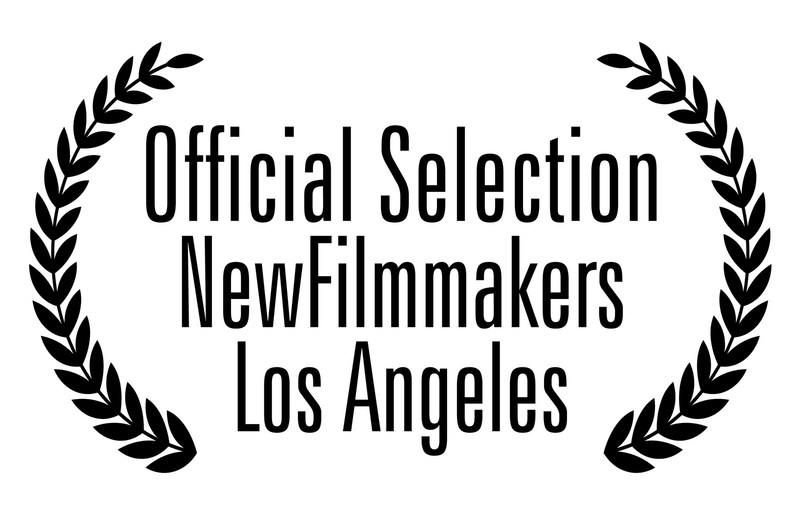 Dig has been selected to screen as part of the NewFilmmakers Los Angeles short film series at Sunset Gower Studios Hollywood on November 18th, 2011. Dig will play as part of the Short Film Program #2 at 8pm followed by an audience Q&A and bar reception (yes!). The screening will be held at Sunset Gower Studios, which is located at 1438 N. Gower St. Hollywood, CA 90028. For more information, you can visit the NewFilmmakers website. Tickets run $5 per program or $15 for the whole night (there are three shorts programs in total and the all night pass also gets you open bar access). It's highly recommended that tickets be pre-purchased at the NewFilmmakers website as they normally sell out. If you're in the Los Angeles area, I hope to see you at the screening. Dig really is better viewed on the big screen and I hope to share it with you. NewFilmmakers LA at Sunset Gower Studios is a non-profit 501(c)(3) organization designed to showcase innovative works by emerging filmmakers from around the world, providing the Los Angeles community of entertainment professionals and filmgoers with a constant surge of monthly screening events. NewFilmmakers LA provides a forum where filmmakers can be recognized for their contributions, have open audience discussions about their projects and connect with industry professionals for insight on distribution, production, acquisition and representation.